Community - We trust and support one another. Growth - We are constantly growing to be our best selves. Freedom - We create opportunities to think, speak, and act without restraint. When KC Girls Prep welcomes its first students in Fall 2019, it will become the first single-gender, open-enrollment charter public school in Kansas City. KC Girls Prep will serve young women from across the Kansas City Public School boundaries. The school will enroll 100 fifth graders in its first year and grow one grade per year to form a 5-8 middle school and 9-12 high school. 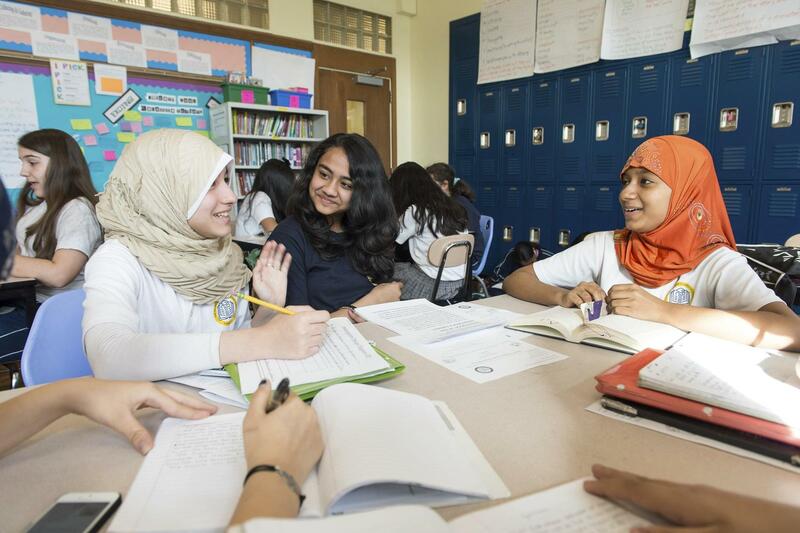 KC Girls Prep will foster a strong sense of community and a rigorous, college-bound academic culture. 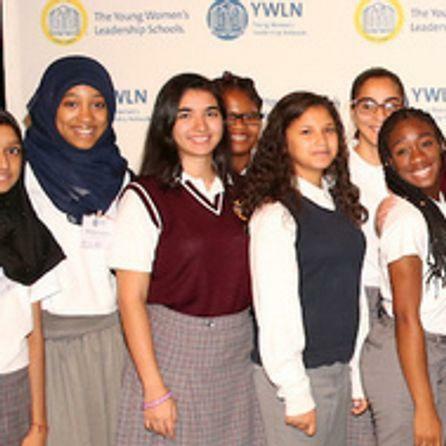 KC Girls Prep is an affiliate of the Young Women’s Leadership Network (YWLN). 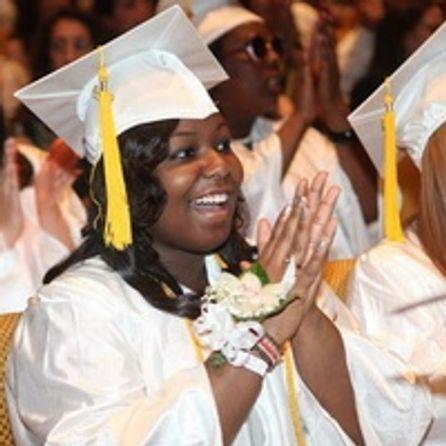 Founded in 1996, this national network of all-girls schools has ensured college access for thousands of young women from low-income neighborhoods. 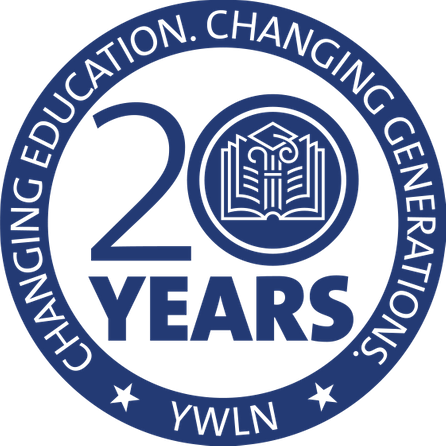 In its 20+ years of operation, YWLN schools have achieved a more than 95% high school graduation rate, a nearly 100% college acceptance rate, and an average of $20,000 pear year in student financial aid for college. High Expectations and High Support. More time. 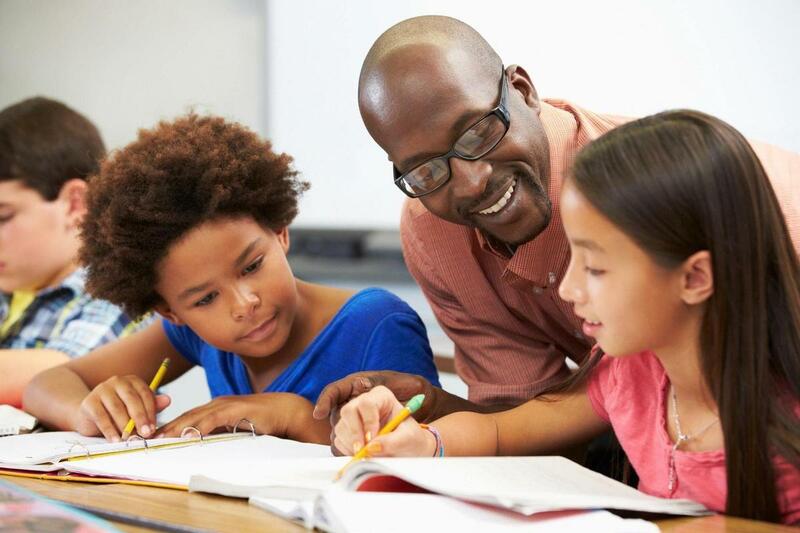 An extended school year and longer day will provide 32% more time for learning. No tuition, fees, or admissions exams. KCGPA will recruit and enroll girls of all academic abilities. Rapid reading growth. Students will be immersed in rich texts and receive daily, individualized support. Science, Technology, Engineering, Arts, and Mathematics (STEAM). STEAM classes will build understanding and open doors to a vast array of future opportunities for young women. Social and emotional learning. A daily advisory will ensure a tight-knit, trusting community where young women can become their best selves. High quality teachers who are always learning. Teachers and leaders will engage in weekly professional development, coaching, and collaboration.Interested in learning more? Read our draft charter application at the Missouri Charter Public School Commission's website.